Check out the top 500 girls cross country times across the country at the 5K and 3 mile distances from meets held between October 31st thru November 6th. MileSplit is on-site with meet coverage from the 2016 Arizona Cross Country State Championships! Find results and more coverage below! 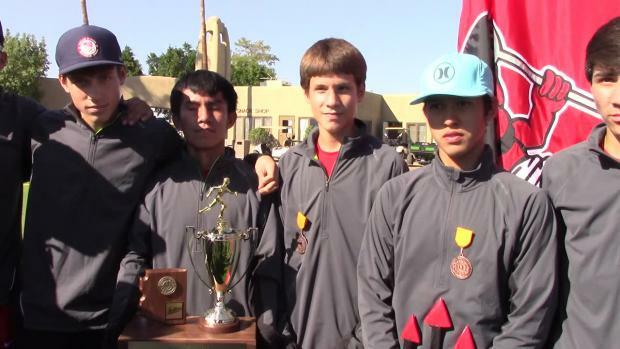 Santiago Hardy reflects on his high school running career for the Chinle Wildcats. Girls results merge from all 4 division races at the 2016 Arizona Cross Country State Championships on Saturday, November 4th. Boys results merge from all 4 division races at the 2016 Arizona Cross Country State Championships on Saturday, November 4th. MileSplit photographer John Hays was on-site with coverage from the 2016 AIA Arizona State Cross Country Championships on Saturday capturing all 4 division races. See all the photos below! 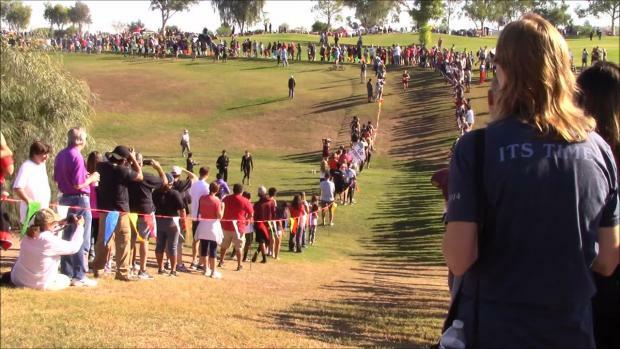 Watch race videos from all 8 division races at the 2016 Arizona Cross Country State Championships below. 8 Boys ran under 16 minutes on Saturday. Desert Vista pulled off a threepeat and Flagstaff swept the team titles for the second year in a row. 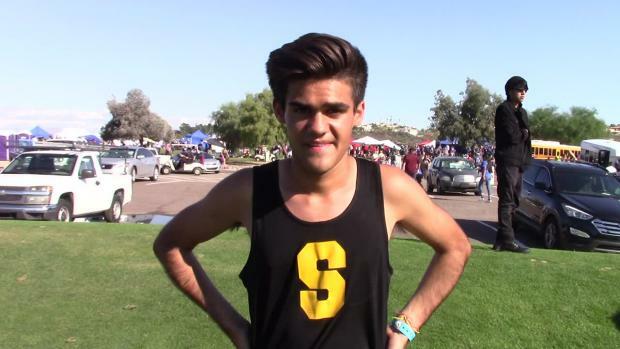 Flagstaff and Desert Vista Teams Capture Girls and Boys State Titles. 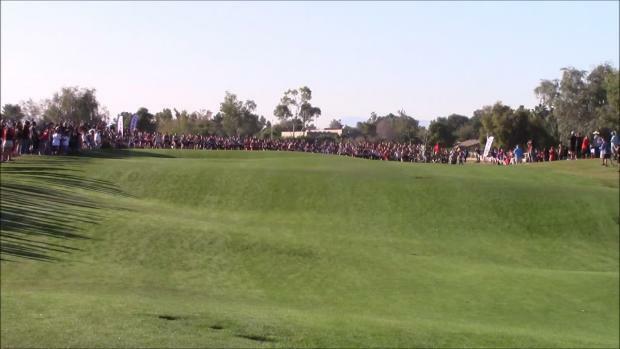 Sandra Day O’Connor’s Jesselyn Bries wins first state individual title. Allie Schadler breaks her own course record. 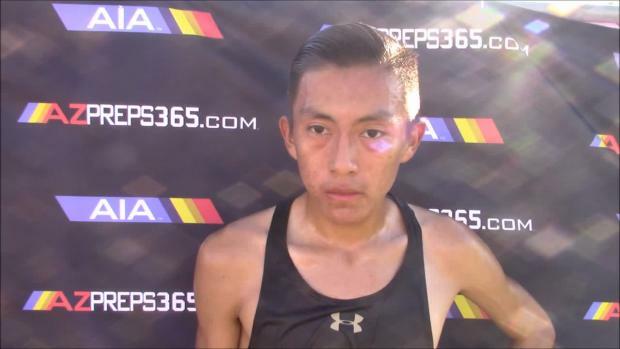 Check out the top 500 cross country returnees among Division 3 boys in the state of Arizona. 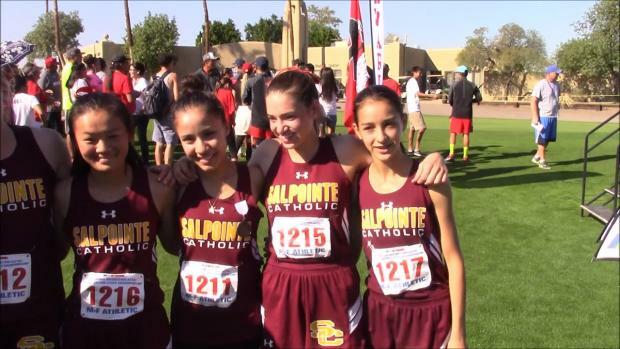 Check out the top 500 cross country returnees among Division 3 girls in the state of Arizona. 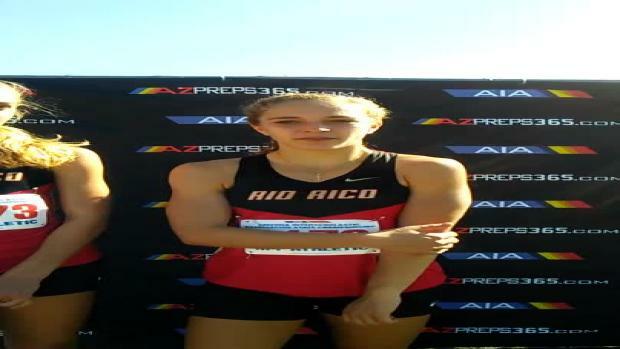 Watch Division 3 girls race from the 2016 Arizona State Cross Country Championships, which Allie Schadler broke her own meet record with a 17:03 victory.